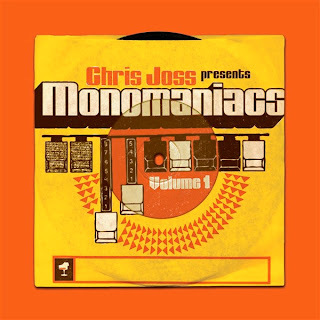 French multi-instrumentalist and music producer extraordinaire Chris Joss is back again with a new album Monomaniacs Volume 1. 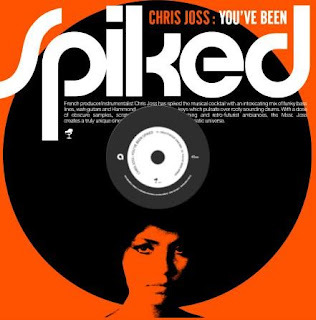 Like a long lost vintage LP plucked from a time capsule buried sometime in the 1970’s this album brings Joss back to a distinctly traditional and dusty funk groove. Recalling the iconic blaxploitation and grindhouse film soundtracks of that era, Monomaniacs is filled with ricocheting breakbeats, whirlwinds of wah-wah, rubber-band basslines, cosmic organs, and even a few shredding rock guitars to put some hair on your chest. Can Volume 2 be far behind? Already having dropped a stellar pair of albums on ESL Music, international producer and instrumentalist Chris Joss returns with his third effort entitled Sticks! Where You’ve Been Spiked explored dirty blaxploitation funk and Teraphonic Overdubs explored quirky game-show themes, Sticks is a smoky sonic journey through the Asian sub-continent. Filled out by a lush tapestry of ethereal sitars, rubber-funk bass, cheeky organ riffs, snappy drum kicks and smoky atmospherics Sticks captures a deep vintage groove that defies categorization. 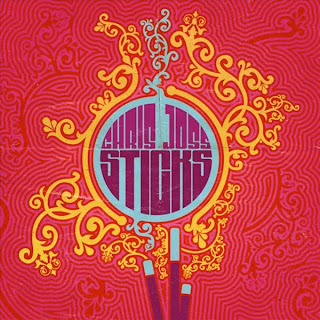 Light up, kick back, and envelope yourself in the purely irresistible sounds of Chris Joss’ Sticks! Amidst a whirlwind of vintage funk and psychedelic retro-futurisms, international producer/instrumentalist extraordinaire Chris Joss returns to ESL Music for a second round with Teraphonic Overdubs, a brand new collection of technicolored grooves! 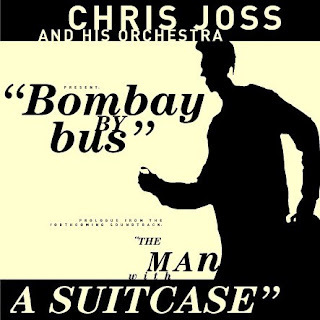 This time Chris Joss adds some new surprises to his trademark blaxploitation soundscapes, painting the musical canvas with broad strokes of lush, multi-layered instrumentation. String arrangements, woodblock and cowbell rhythms, near eastern flutes and sitars, and even a marimba and harpsichord play alongside classic wah-wah guitars, elastic bass-lines, and dusty organ riffs for a kaleidoscopic sonic odyssey not to be missed! 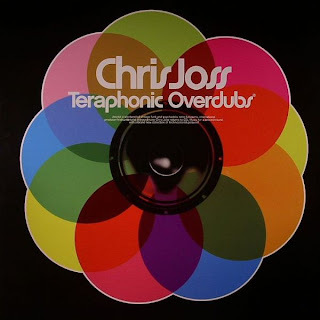 Remix 12" from Chris Joss comes on the heels of his "Teraphonic Overdubs" LP. 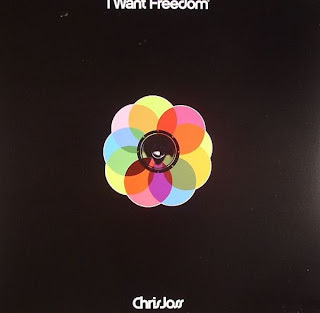 Features album cut "I Want Freedom" in extended mix plus remixes from Myagi, Smokey Bandits and Atfunk; all delivering that new breed of D.C. electro-funk breaks we've come to love. It's a bird, it's a plane... 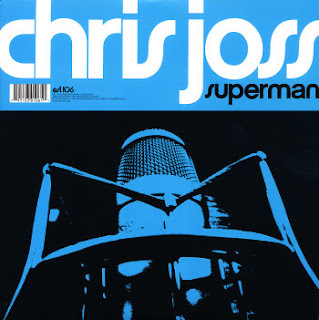 It's Chris Joss returning with an outstanding new 12" "Superman!" Taking the iconic theme song from the original "Superman" film series scored by John Williams, Joss completely forgoes mere sampling and re-records every track element transforming it into a high flying retro-funk jam. Along side the classic theme song is "Superjam," a totally unique spin-off that drops the classic horn section in favor of funky Rhodes key riffing, wah wah guitars, near eastern tabla, and an infections Lalo Schifrin inspired drum groove. If that weren't enough for a single more powerful than a locomotive, check the flipside for a rave-piano accentuated remix of "A Part In That Show" by The Basement Freaks, and a sultry Latin lounge version of "Drink Me Hot" by Plastilina Mosh. 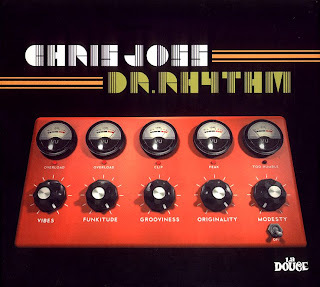 French producer/DJ Chris Joss has spiked the musical cocktail with an intoxicating mix of funky bass lines, wah guitars, and Hammond keys which pulsate over rooty sounding drums. With a dose of obscure samples, scratching and retro-futurist ambiances, Mssr. Joss creates a truly unique cinematic universe. 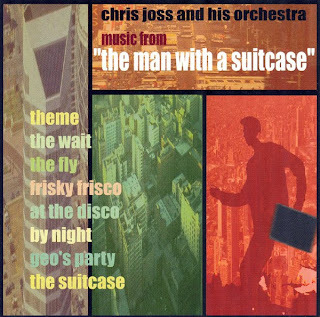 This special edition disc contains two bonus tracks culled from Joss' first album as well as the video for "Discotheque Dancing."